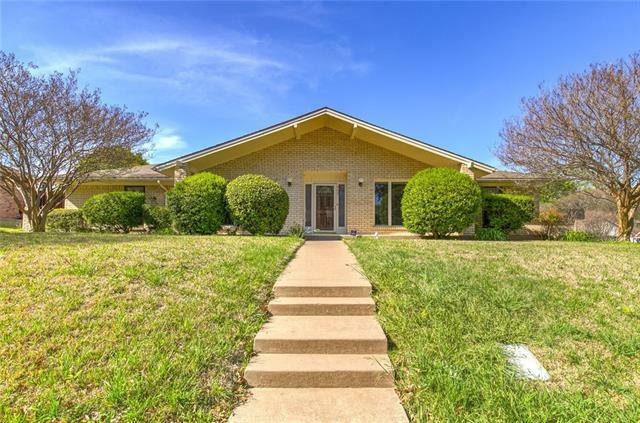 All Duncanville homes currently listed for sale in Duncanville as of 04/25/2019 are shown below. You can change the search criteria at any time by pressing the 'Change Search' button below. 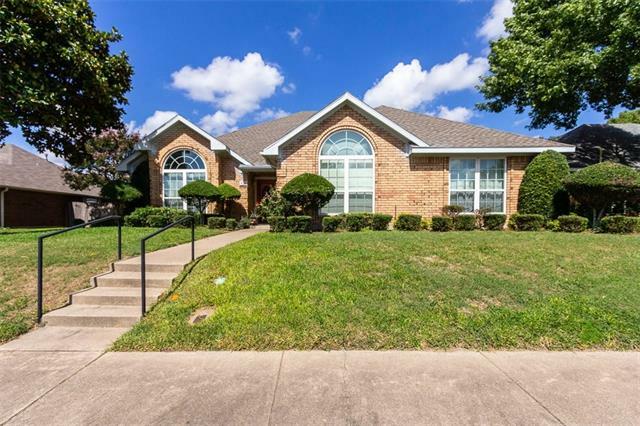 If you have any questions or you would like more information about any Duncanville homes for sale or other Duncanville real estate, please contact us and one of our knowledgeable Duncanville REALTORS® would be pleased to assist you. "Huge house with 8 rooms, 5.5 baths and a back house with two office spaced, break area and a half bath! Spacious living area! Large circle drive, a little over 3 acres, large back yard, creek and tons of trees. Great highway access." "Awesome curb appeal come see this meticulously maintained executive home located in private gated community * Professionally landscaped lot, 3-car garage w cedar doors, stone front * Hardwood, tile and carpet flooring, custom drapery, SS appliances, 5-burner gas cooktop w potfiller, tankless WH * Elegant study room sets opposite beautiful formal dining area * Chefs kitchen w large island, granite c-tops opens to expansive living room w marble surround gas log fireplace * Majestic staircase l"
"Gorgeous custom home located in a gated community. The exterior has brick & stone with a J swing driveway. An elegant rod iron staircase greets you when you enter and leads to a catwalk between bedrooms and a game & media room. The home offers 4 bedrooms and 4 full bathrooms with one being a jack and jill. Upon building the home, the owners had extra square footage added to the master that you will love. Master bath has a jetted tub. Kitchen has granite countertops and a double oven. Decorati"
"Welcome home! This stunning property has it all! Pride in ownership shows throughout this house. You will fall in love with the master suite and beautiful backyard oasis! 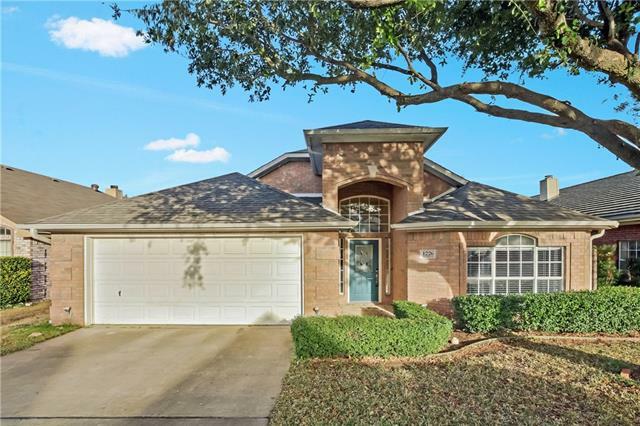 Custom window treatments, wood floors in 3 bedrooms, HUGE kitchen with new SS appliances, Viking gas stovetop and granite countertops, wet bar in second living, large 2nd pantry off garage, 2 water heaters, new condenser in 2018, new roof and gutters in 2017, oversize garage doors, heated diving pool and spa...these are just so"
"Stunning custom home in an established neighborhood, close to shopping, dining, schools, and with easy access to highways. 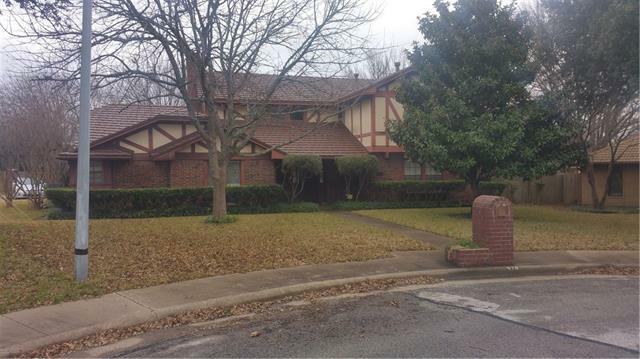 Main home has 4 full bedrooms, 2 living areas, 2 dining areas, bonus room, and 2.5 baths. Master suite features a walk-in closet and a luxurious master bath with dual sinks, separate showers, and vanities. Home also features a 3 car garage and walk out attic storage. Apartment has own living, dining, kitchen, 2 bedrooms and 1 full bathroom with its own private entrance. 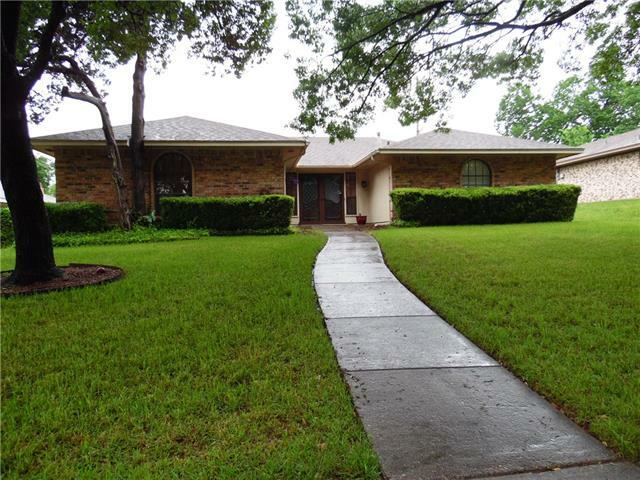 Feat"
"This home has been completely remodeled and is move in ready. When you pull up you will notice amazing curb appeal, landscaping, and mature shade trees. The seller went all out making this home as if it was new construction. New roof, appliances, hot water heater, carpet, paint, doors, fixtures, flooring, windows, siding, gutters, etc... the list goes on. The home owner has also undated the home with radiant heat barrier and R32 insulation. There is room for the whole family. 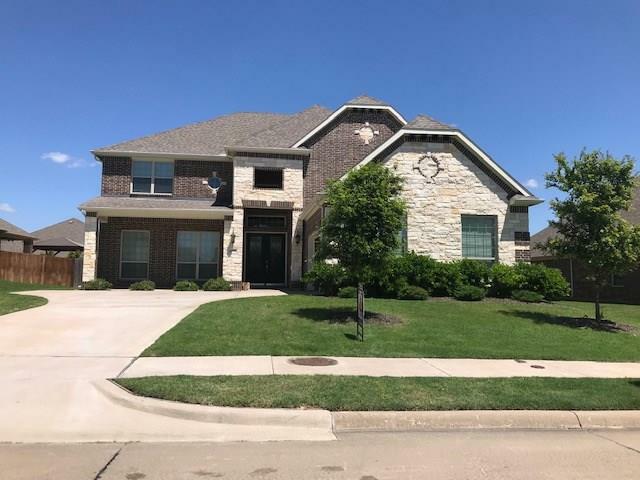 All of the bedrooms"
"Beautiful Must See 4 Bed 3.1 Bath with Wet Bar and Dog Run, outdoor patio connected to well appointed Master Suite. Balcony overlooking pool with attached hot tub, come see this dream home today! Highly Motivated Sellers!!!" "Location, location, location! 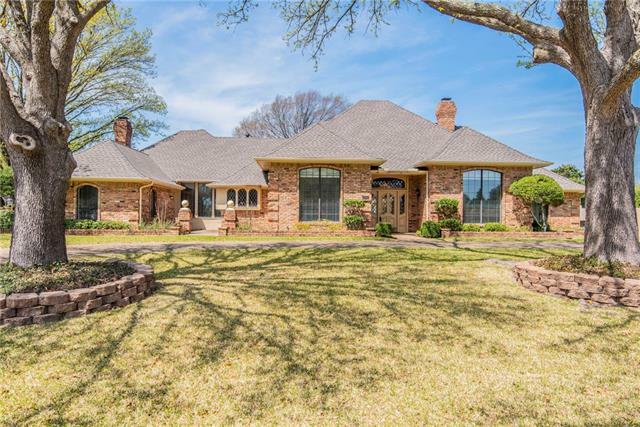 Mature trees line the streets of this custom home neighborhood near 408, I20 and HWY 67. 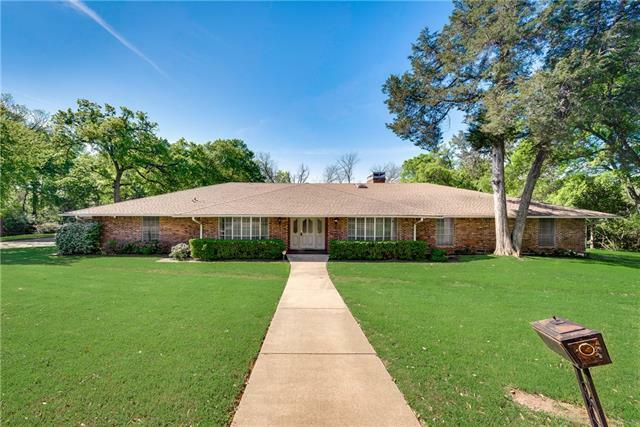 Well maintained character and charm are found in this one owner home plus many features hard to find in other homes, like a 3 car rear entry garage, 2 large bedrooms downstairs, 2 large bathrooms, 3 bathrooms, huge 2nd living area, and a private backyard large enough for a pool. It's easy to entertain here with a large kitchen with granite counters, island, double ovens, elect"
"815 Green Hills fuses a contemporary and a traditional timeless design that gives it an extraordinary character. Throughout the living area you will find wood ceiling beams and beautiful decorative wainscoting paneling. The kitchen boasts a contemporary design which includes quartz countertops. The master bath includes double vanities and a large shower with double shower heads. Backs up to Greenbelt. Schedule your showing of this unique gem today. It s situated in Huntington, one of Duncanvil"
"BRAND NEW GORGEOUS Entertainers Delight! BEAUTIFUL Flores Homes BEAUTY! Features 4 bedrooms 2 .5 baths, Crown molding, Decorative trim work around windows and front door, alarm system, Custom 42 inch wood kitchen cabinets, breakfast bar, stainless steel appliances, dining room, STUNNING master bedroom suite with GORGEOUS custom lighting, large separate shower, jetted tub, walk-in closet MUST see this BEAUTY!" "AMAZING ONE OF A KIND! 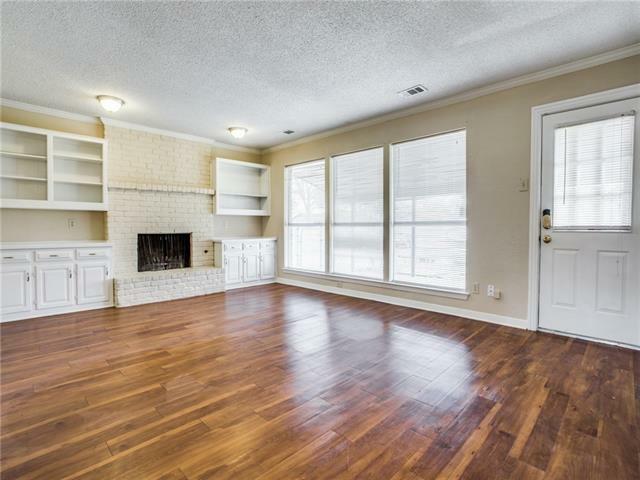 You will be the FIRST TO LIVE in this COMPLETELY PROFESSIONALLY UPDATED home! So many ways to use this unique home. Front living room, large den in the back of the home with kitchen, dining and office centrally located. Two front bedrooms offer space for a large family, Master bedroom and fully updated bath provide a place to relax away from the center of the home with another bedroom across the hall. Full Bath for guests or family and half bath off the spacious den. " "A hidden gem! 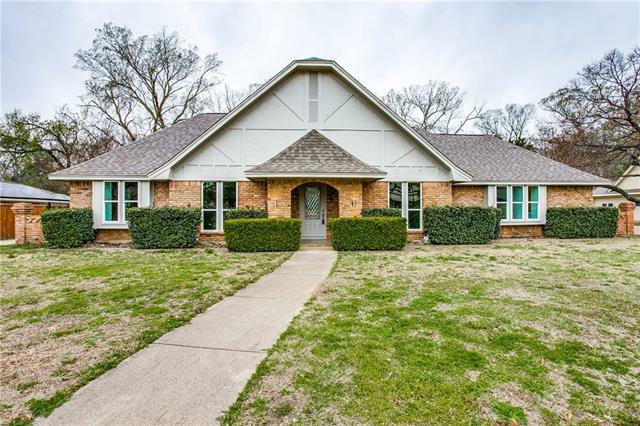 A rare find with 3 car garage in one of Duncanville s most unique & charming neighborhoods, Irwin Keasler, only 20 minutes from downtown Dallas. 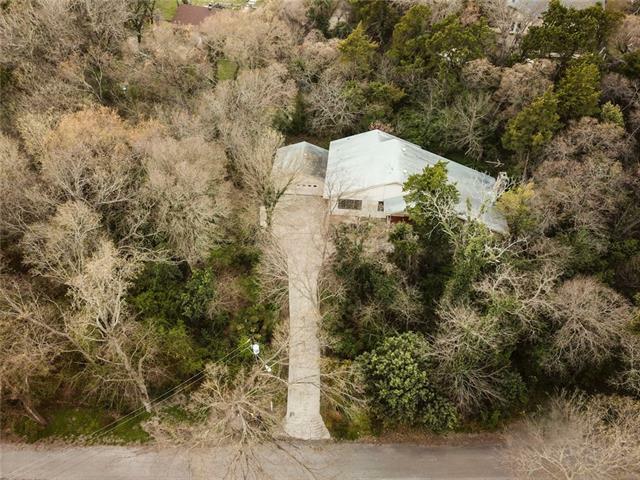 Nested on a hill, custom 3 bedrooms and 2.5 bath on over half acre wooded lot with a balcony overlooking the beautiful mature trees. Granite countertops with many built-in cabinets for storage and a large family room for family gathering and entrainments. Plus a craft-hobby room that includes central heating and cooling! A must see!" "Let the cascade staircase lead you right up to the front door of your new home! This 4 bedroom, 3 bathroom home is settled in an established neighborhood and is perfect for your large or growing family. Having an over sized bedroom on one end of the house, let your growing teenager stay at home a little longer or turn it into a mother in law suite. This home has plenty of space from a large living area, formal dining room and an office. 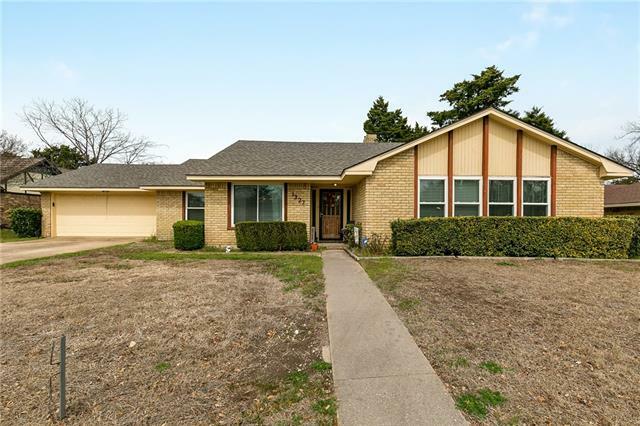 A Jack and Jill bathroom between two bedrooms with walk in "
"Charming, traditional property in sought after Duncanville with fabulous greenbelt views. Spectacular kitchen open to family & dining rooms. A fireplace is the focal point of the great room which is large enough for any gathering. A beautiful master bath with tub and shower completes the master suite. 2 large bedrooms plus bath just off great room. Office, guest room and guest bath located off family room. 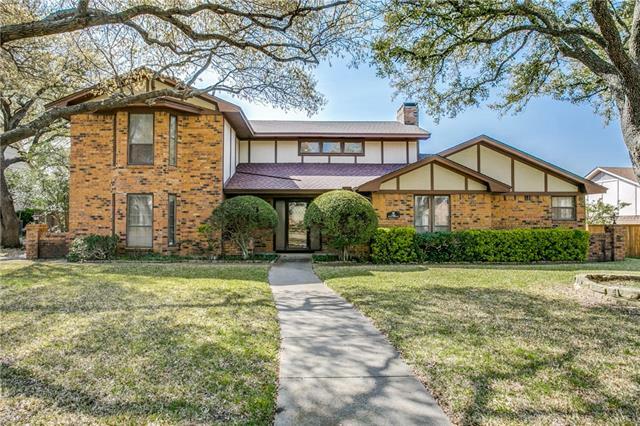 Beautiful neighborhood with community pool, tennis courts, walking trails and more. 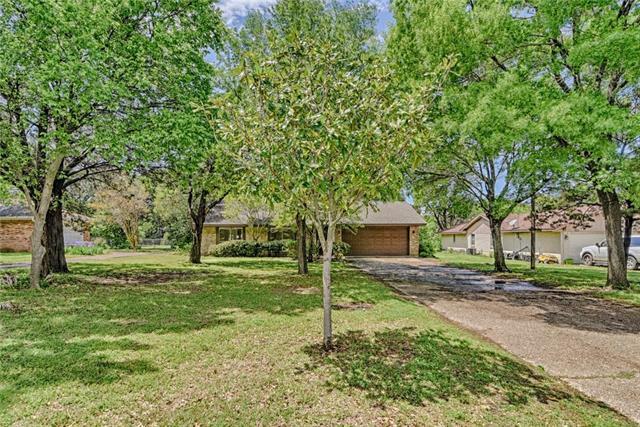 Short "
"Deeply set back from the street in an established neighborhood with tall shade trees and grown-up holly bushes winding in front of the home, this home has an air of seclusion. A wide entry leads to a spacious living area with a vaulted ceiling with a long rustic beam. A stone fireplace is a centerpiece and an open staircase climbs up the opposite wall to a private library-office. 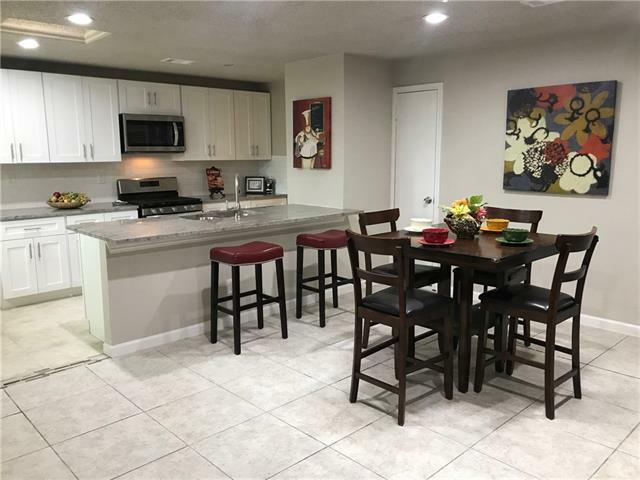 The spacious floor plan is great for entertaining having a full opening into the dining room and a wide open breakfas"
"This spacious 4 bedroom home boasts 2 master retreats - 1 downstairs and 1 upstairs. Cooking is a breeze in the bright and expansive kitchen with island and skylight. Enjoy luxurious soaks in the stylishly updated bathrooms with jetted tubs and separate showers. 2 more generously sized secondary bedrooms can be found upstairs, each with ample closet space. Front yard overlooks cul-de-sac and a spacious backyard makes for easy entertaining. As an added bonus, new windows deck the first floor! 1st"
"Buyer backed out, Home is back on the market! Sprawling 4 bedroom 3 full bath home with formal dining as well as a breakfast bar and eat in kitchen. The kitchen offers double ovens, tons of counter space as well as storage. The sunroom is nestled between the kitchen and master bedroom with access to the pool. In the family room there is a large fireplace with brick hearth and gas logs. Lastly, the oversized garage and wide drive way are perfect for parking additional vehicles." "SHOWS GREAT, ALMOST LIKE NEW. UPDATED KITCHEN, UPDATED BATHROOMS, NEW ROOF, NEW AC UNIT, NEW FLOORS,NEW WATE HEATER, NEW FENCE, UTILITY AREA. 4 BEDROOMS PLUS A SMALL AREA THAT CAN BE AN OFFICE. NICE FENCED IN YARD. CLOSE TO SHOPING CENTERS AND HWY." "This wonderful 3 bedroom 2.1 bathroom includes a Large living room with nice panel walls and beautiful stone fireplace. Open kitchen will be perfect for the cook in your family. 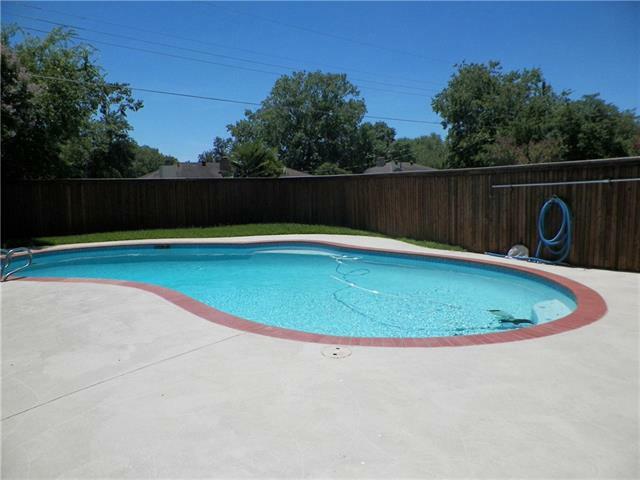 You can't miss out on the pool for the hot summers in Texas. Come and see this home. It will not last." 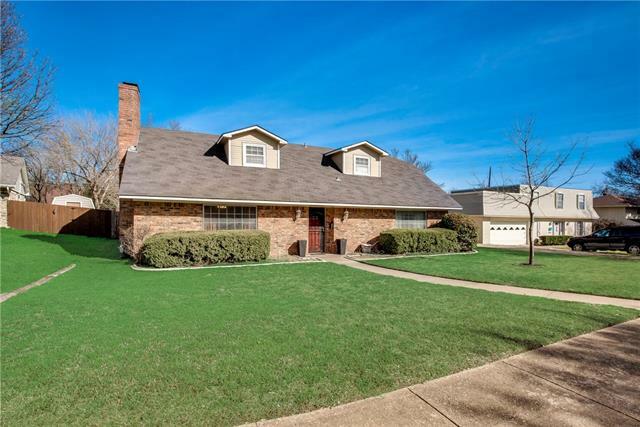 "This Duncanville one-story offers a fireplace and a two-car garage. Upgraded features include new carpet in select rooms and a new roof. Home comes with a 30-day buyback guarantee. Terms and conditions apply." "Professionally updated in 2015. This spacious four bedroom home has lots of flexible space and large bedrooms to suit a wide range of uses. Two dining areas including an eat-in kitchen. One could be used as an office. Large living room with lots of built-in storage and a cozy fireplace. Large master down with walk-in closet and separate vanities. Three large bedrooms upstairs, which one could make a great media room. Two separate HVAC systems to keep upstairs and downstairs comfortable. 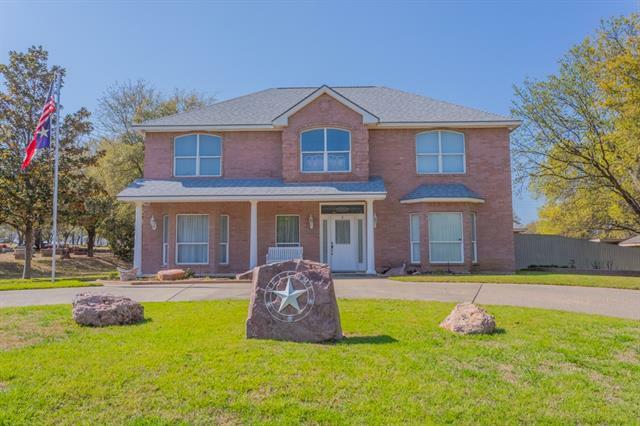 Im"
"Home nestled in sought after Swan Ridge Estates. Large mature tree lot. Clean home boast 4 bedrooms and 2 bathrooms. Large sunken family room with open floor plan. Eat-in kitchen with bay window overlooking stone patio. Faux wood 2 inch blinds throughout the home. Large master bedroom with split level floor plan. Home is sold as is and seller will not grant any repair request before or after inspection."